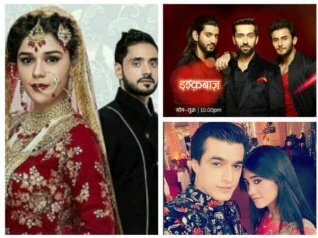 Latest TRP Ratings: Ishq Subhan Allah Bounces Back To Second Slot; Ishqbaaz Enters 10th Spot! Woah! 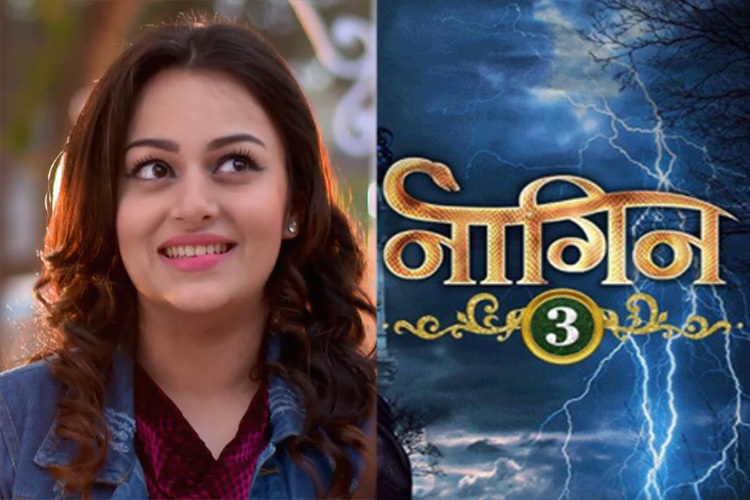 Nehalaxmi Iyer of ‘Ishqbaaaz’ fame to be a part of ‘Naagin 3’?